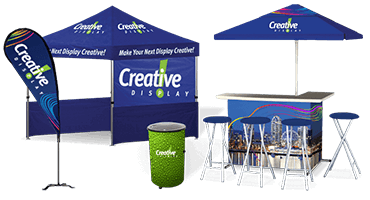 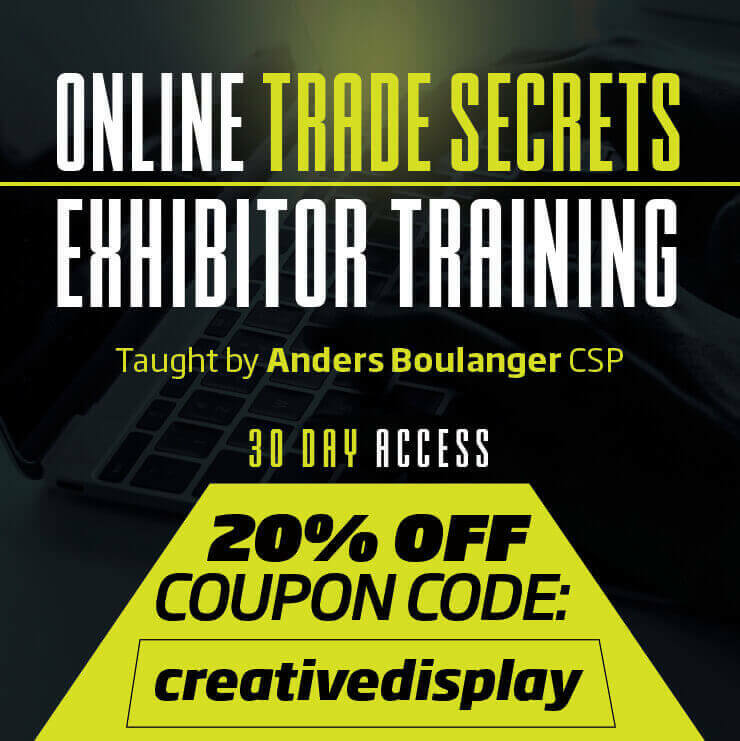 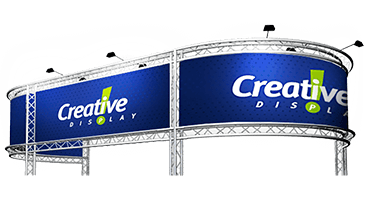 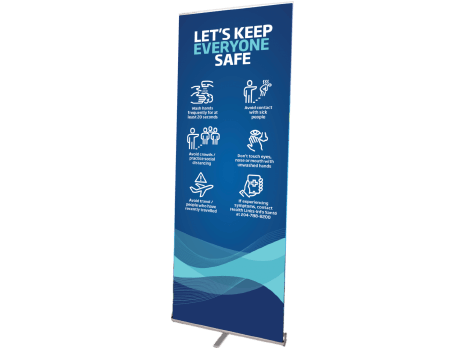 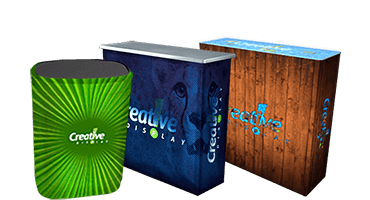 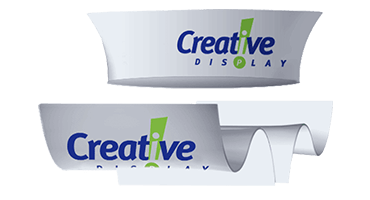 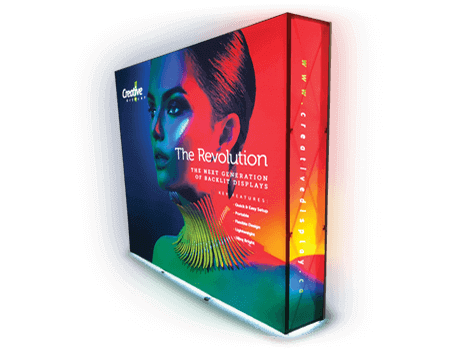 From Pop Up trade show displays, Banner Stands, Outdoor displays all the way up to large Custom Booths - we're ready to help you meet your marketing goals & exhibit needs. 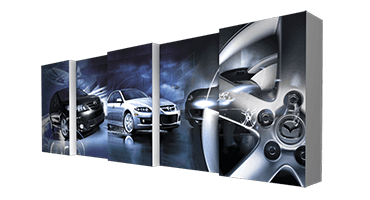 Visit our showrooms in Winnipeg, Regina & Vancouver. 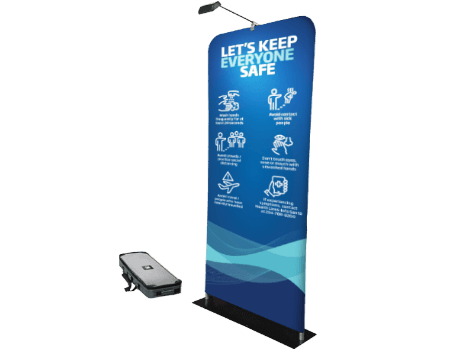 We ship across Canada! 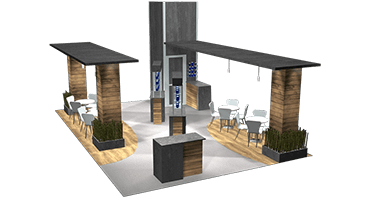 booth at the trade show? 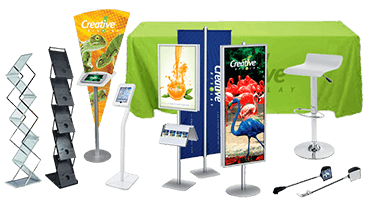 From small to large custom trade show booths. 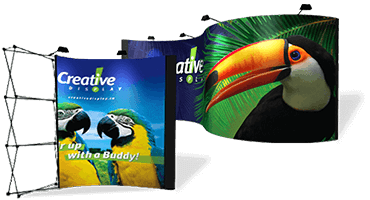 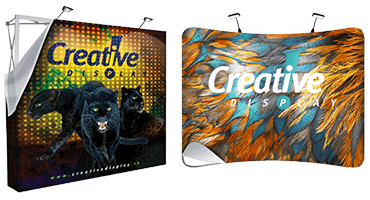 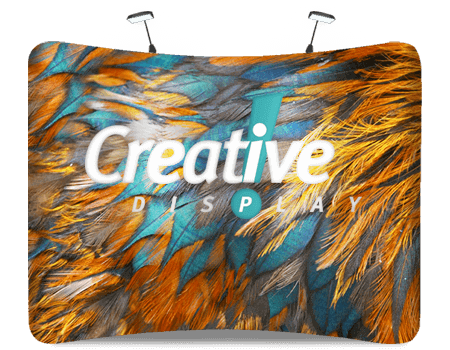 Quick & easy fabric graphic Pop Ups, Tube framed, Modular Wall systems. 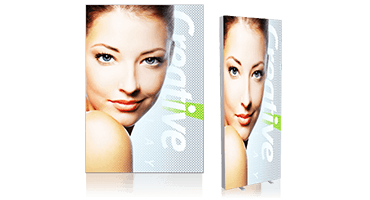 Setup these instant message carriers in only seconds to minutes. 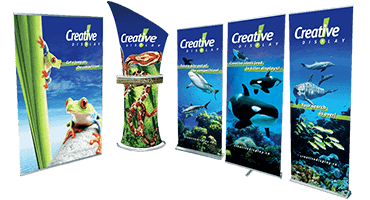 Banners, Signs, Flags, Tents & more. 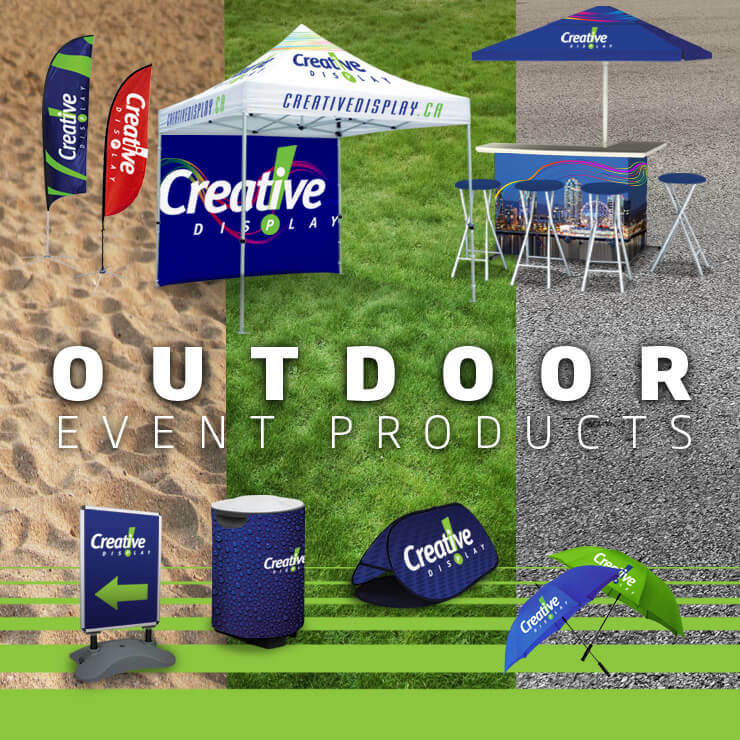 Options for indoor & outdoor events. 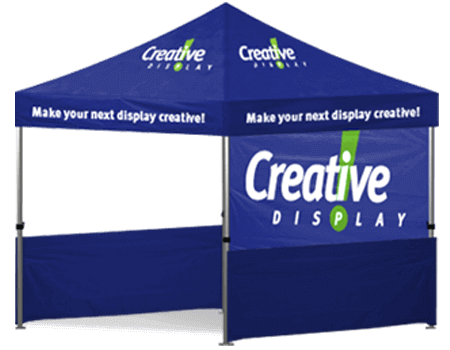 Offices, buildings, vehicles, retail, festivals, tournaments, & events. 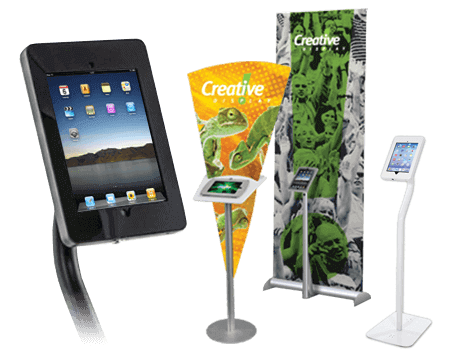 Literature Stands, Ipad Holders, Lights, Chairs, Table Throws & more. 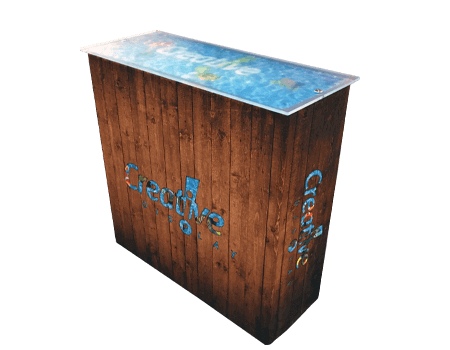 Counters, podiums, case conversions & many more available. 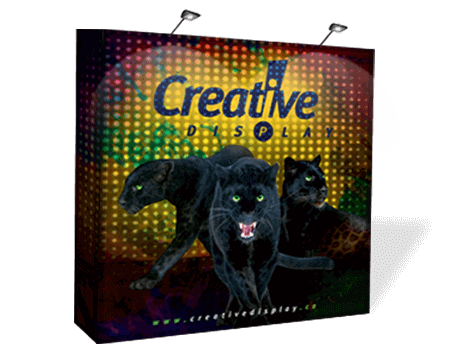 Fabric graphic - aluminium framed light boxes. 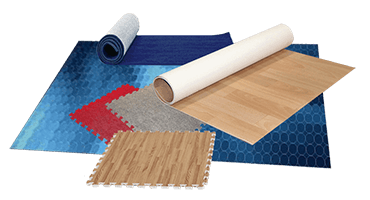 A selection of flooring options for your next Trade Show exhibit. 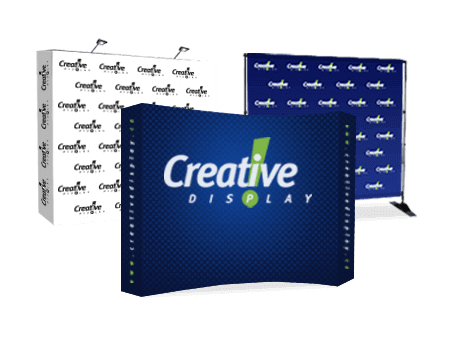 Attract attention from a distance by adding hanging ceiling displays. 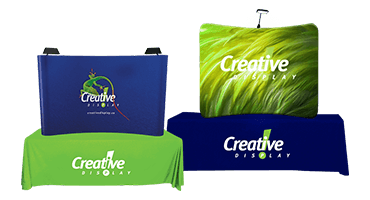 Economical, easy to setup & transport table top displays. 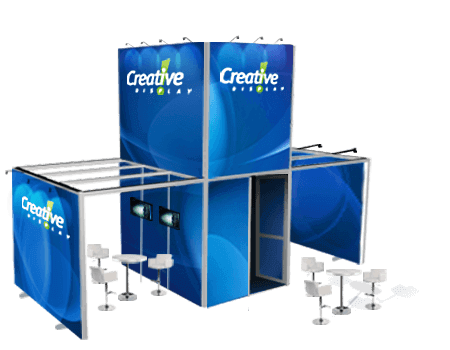 Incorporate portable truss in booths, lighting design & staging applications. 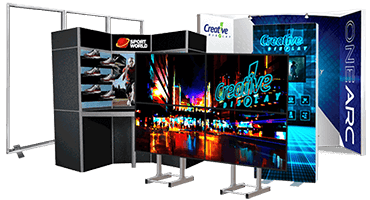 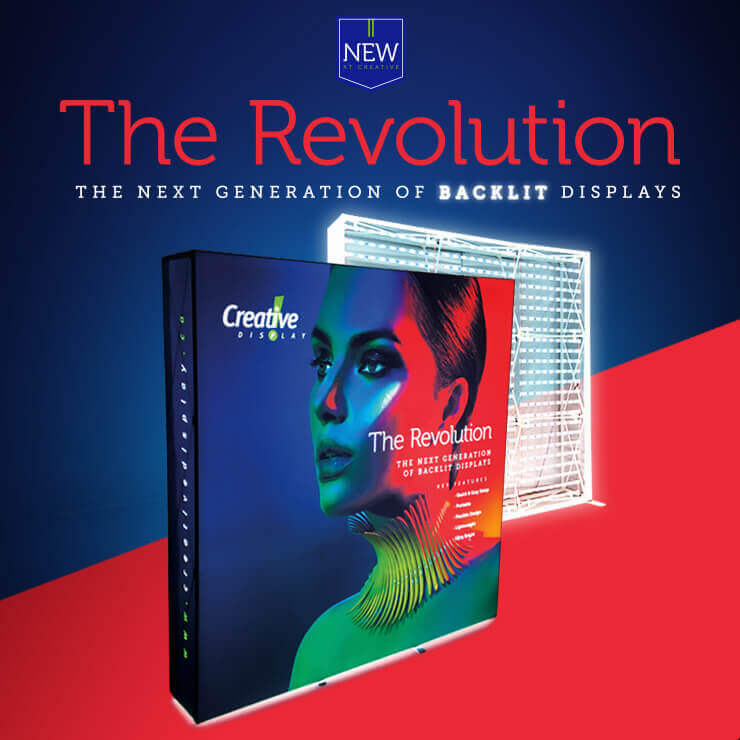 Displays available for both rental & purchase.